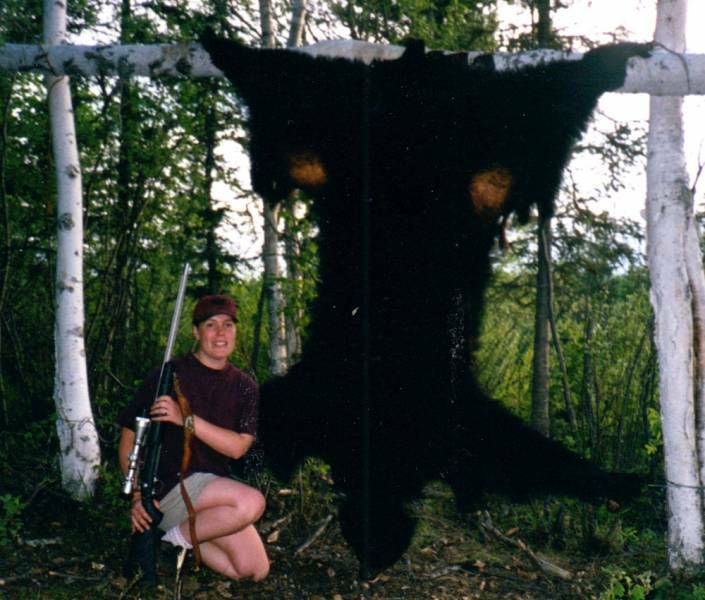 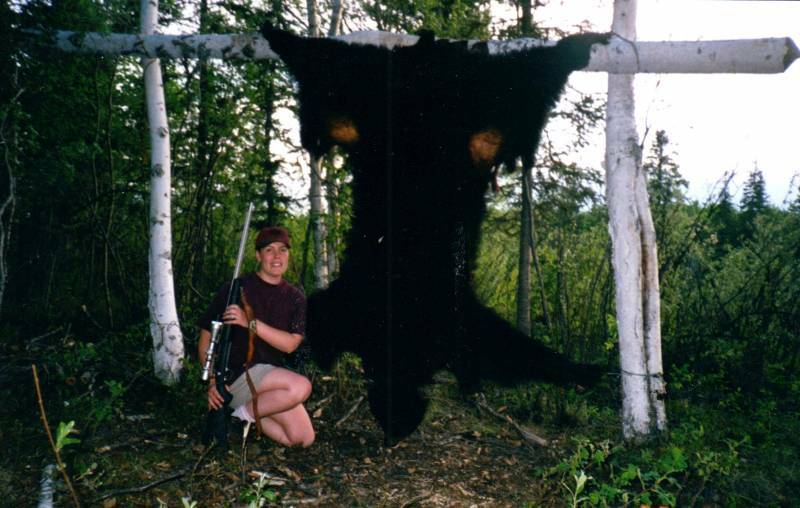 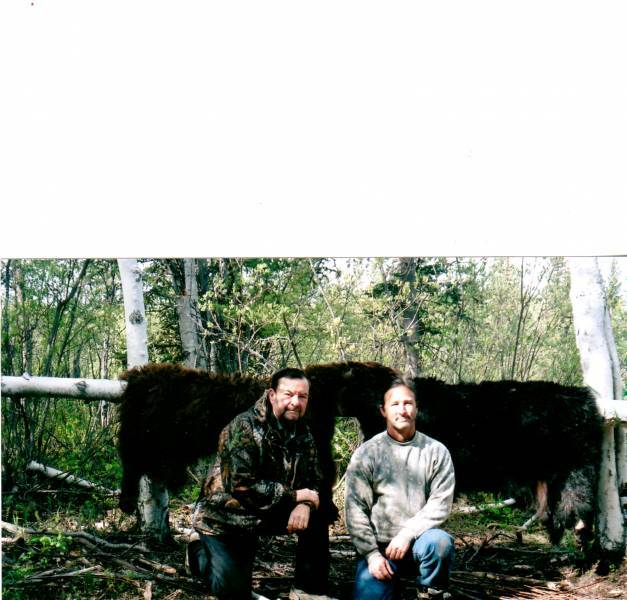 Our Black Bear hunts take place north of Fairbanks in one of the most pristine wilderness areas left in North America. 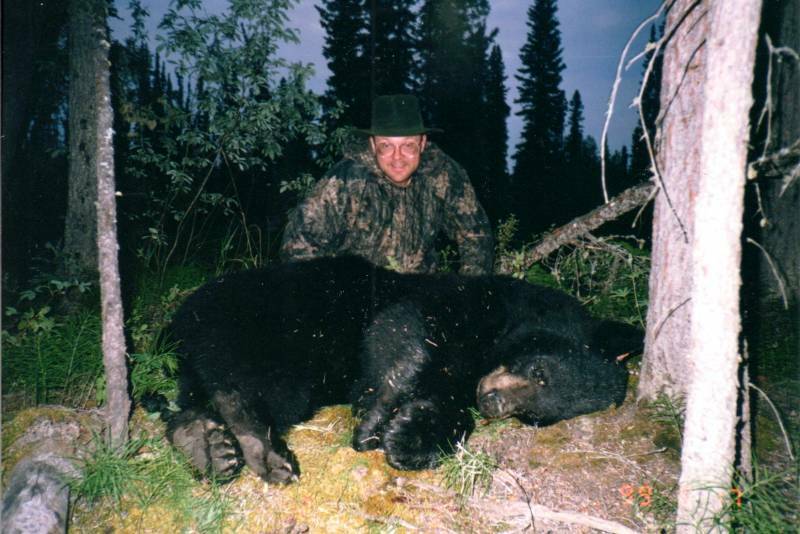 Our exclusive use area of 4.3 million acres combined with excellent bear habitat provide you with the finest Black Bear hunting in North America. 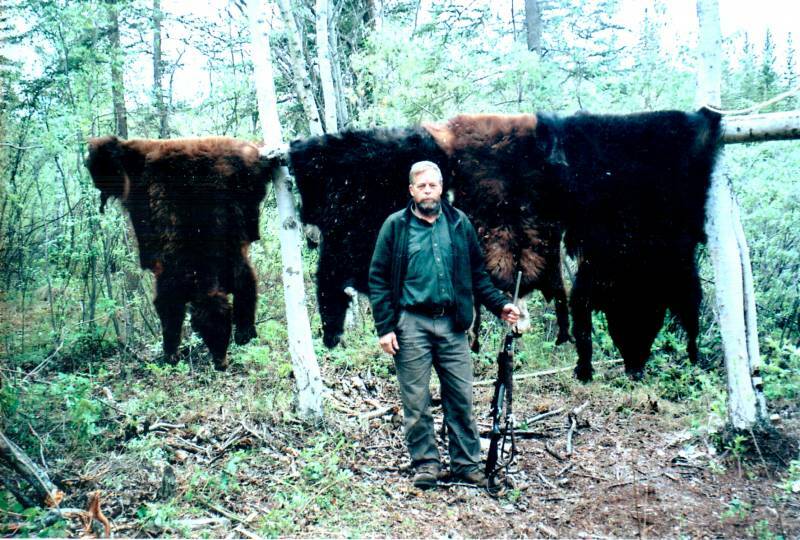 Black and Cinnamon color phases may be readily taken. 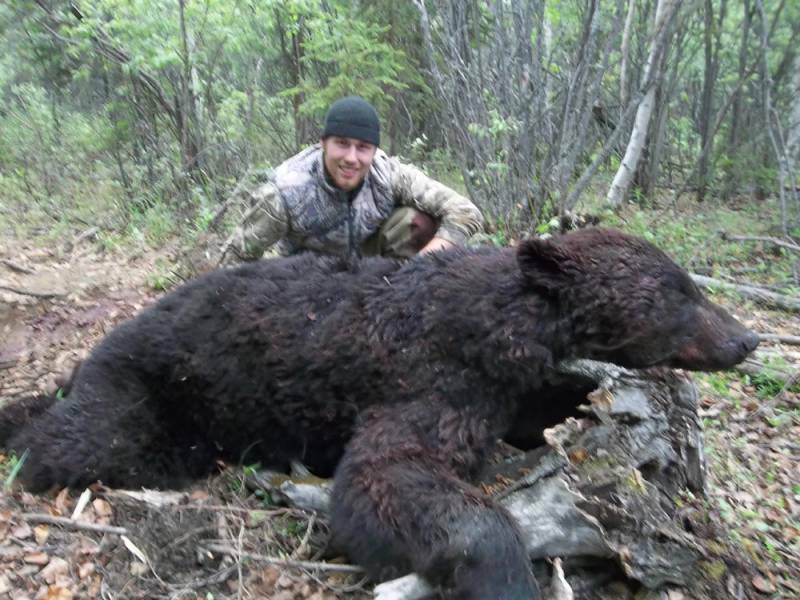 Due to no hunting pressure and the remoteness of the area, our bears range between 6’ 8” and 7’ 10”. 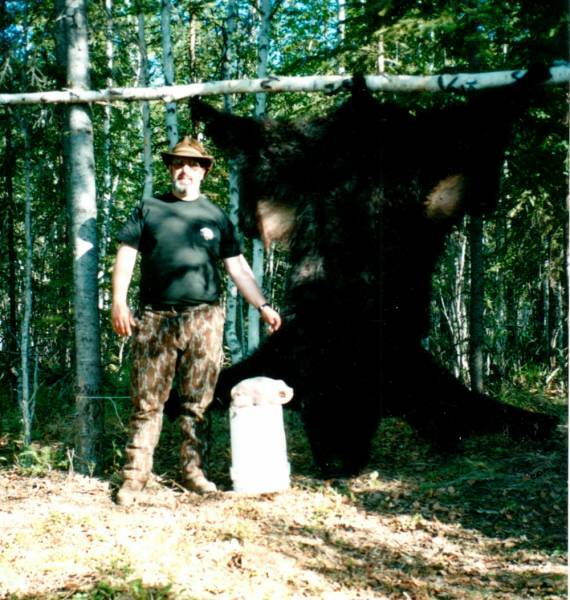 Hunts are conducted over bait stations or spot and stalk. 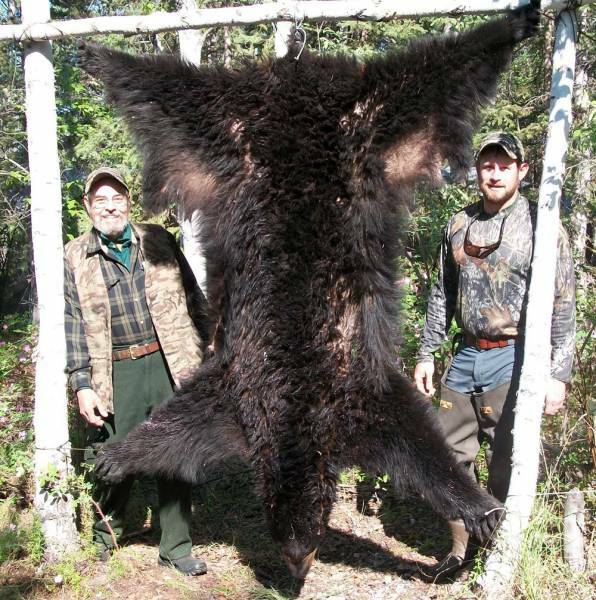 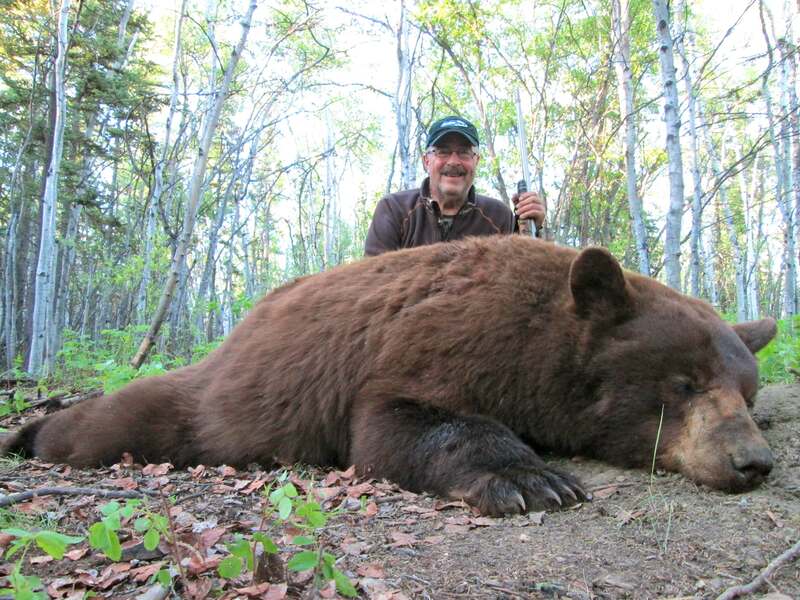 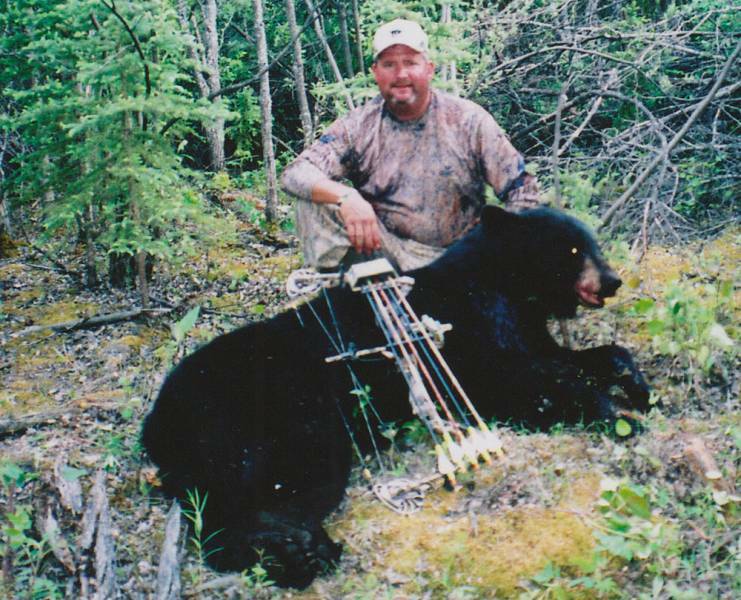 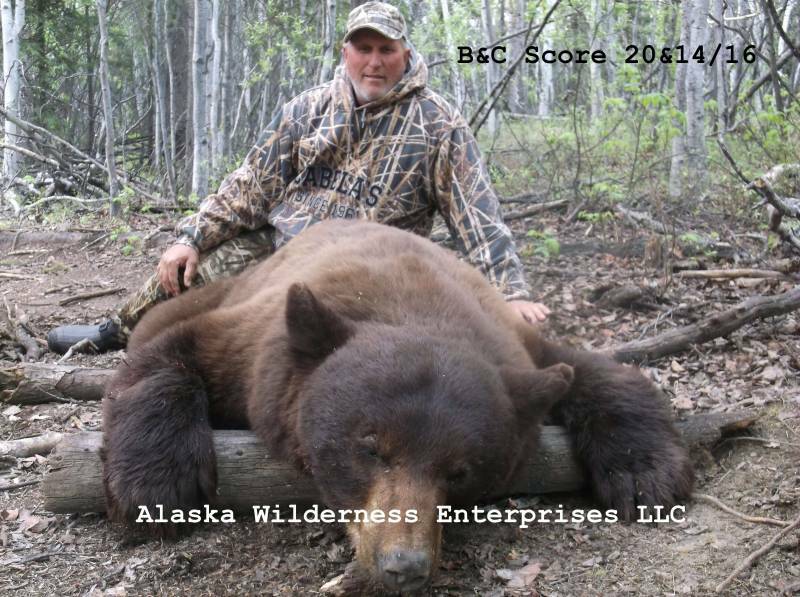 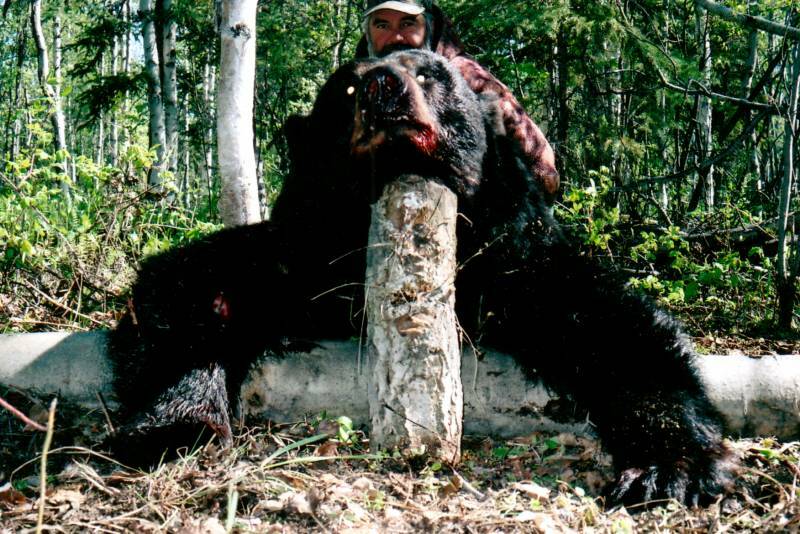 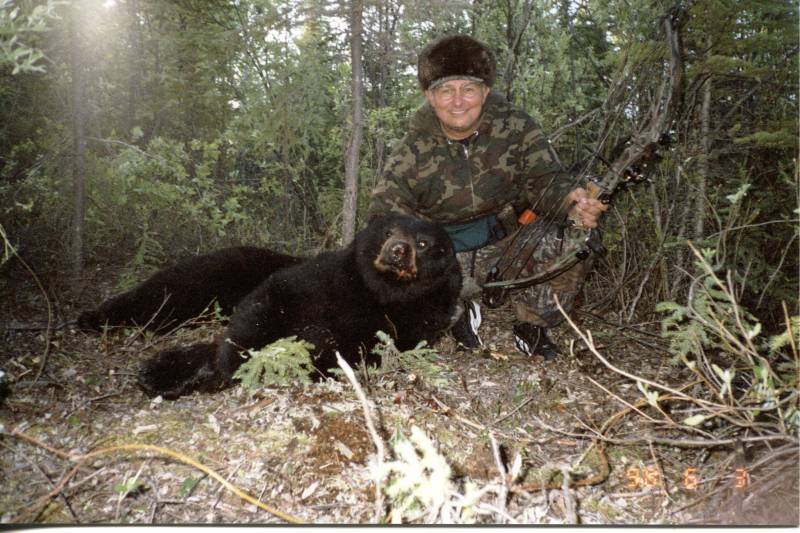 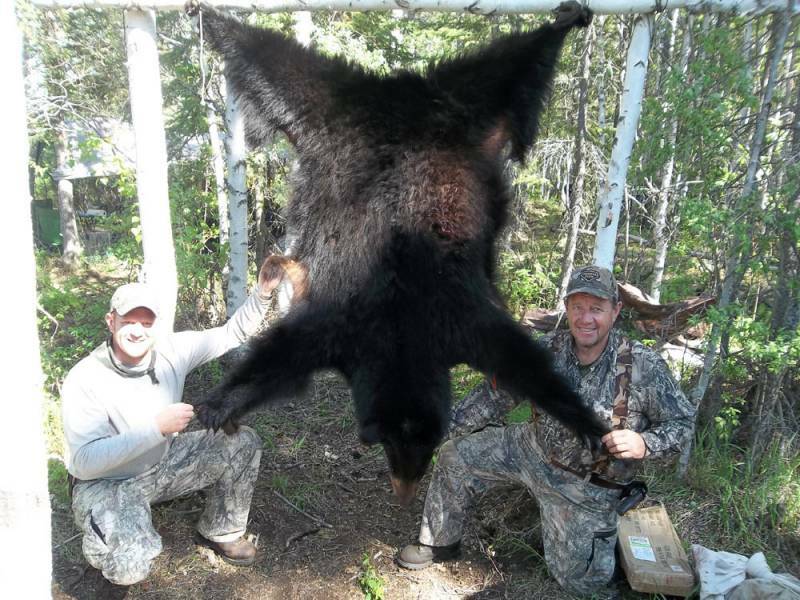 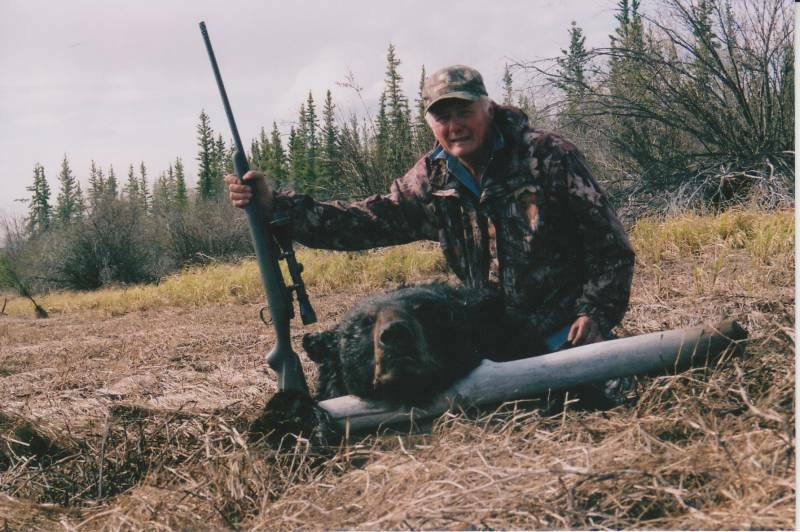 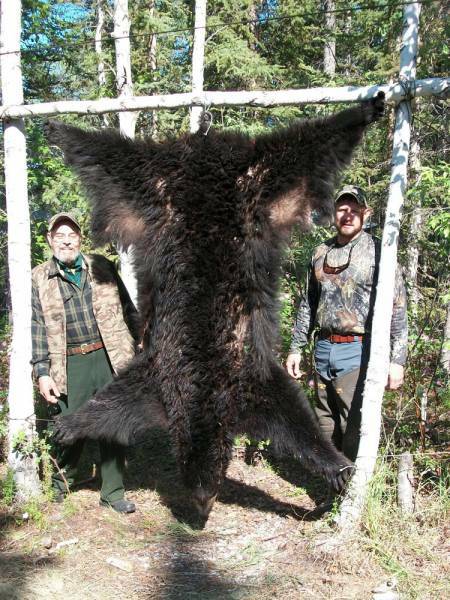 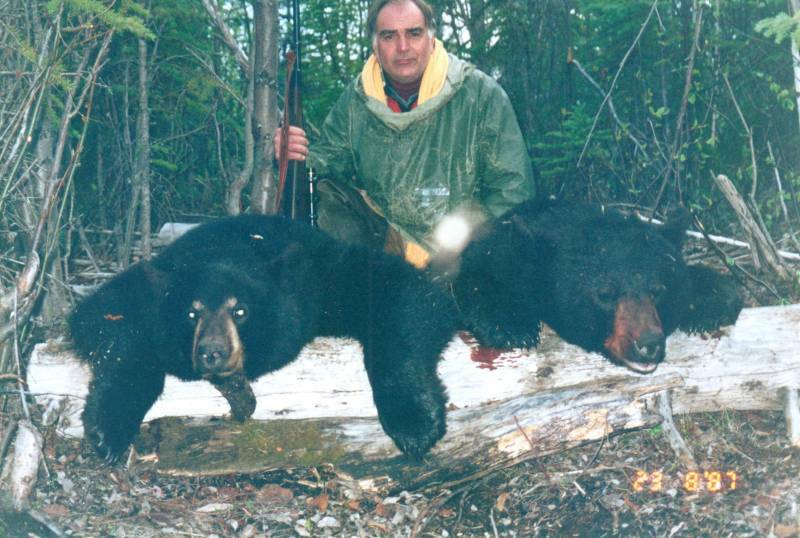 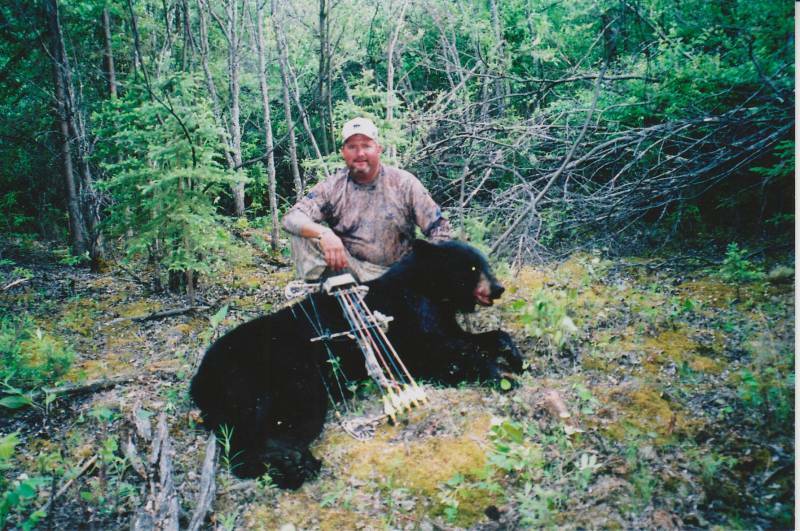 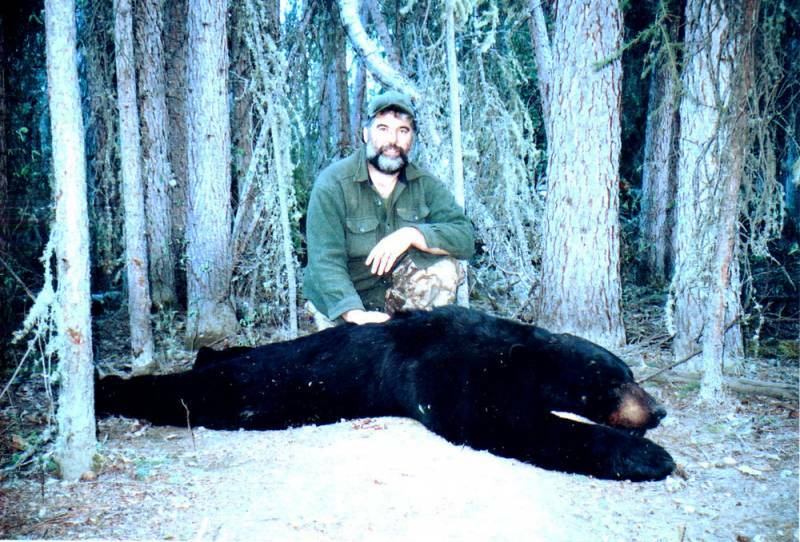 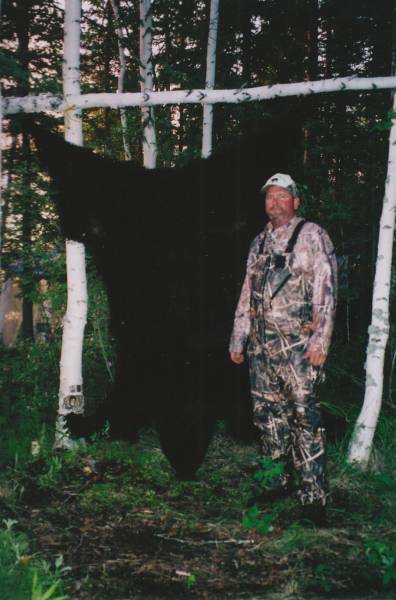 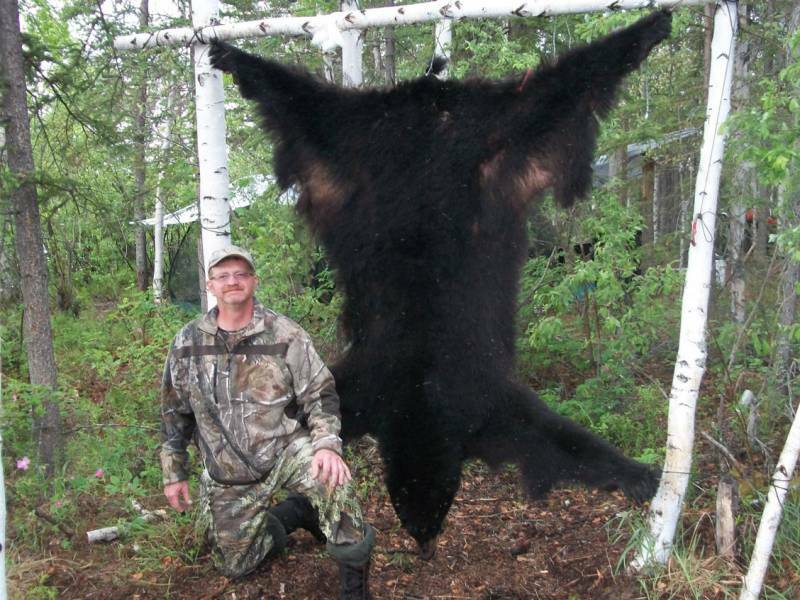 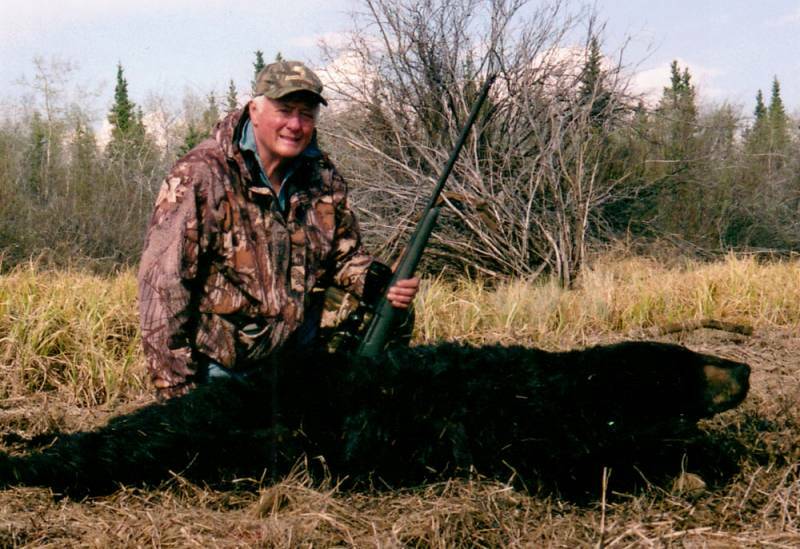 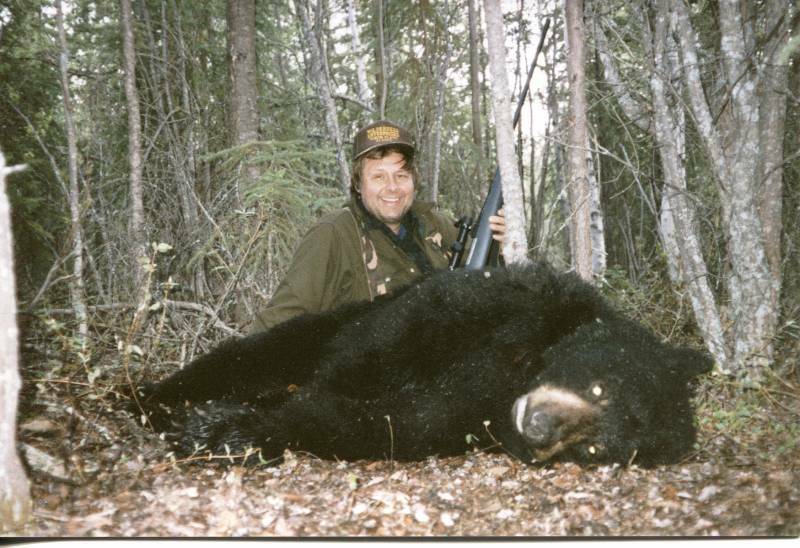 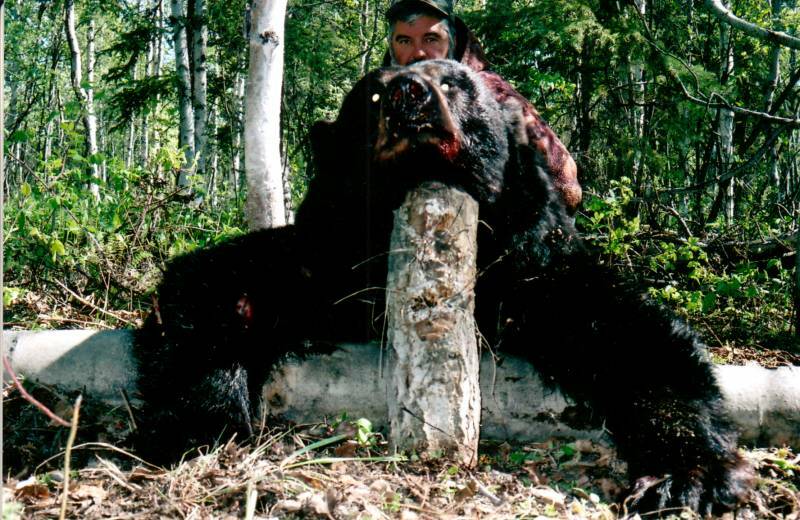 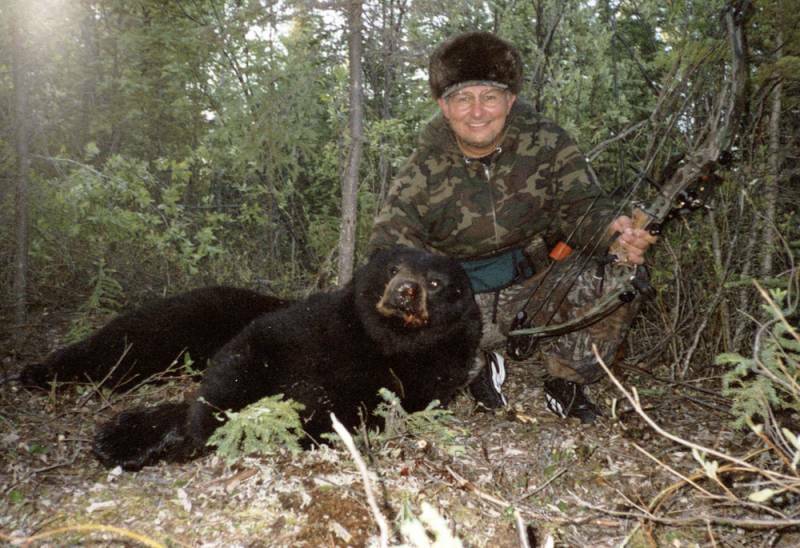 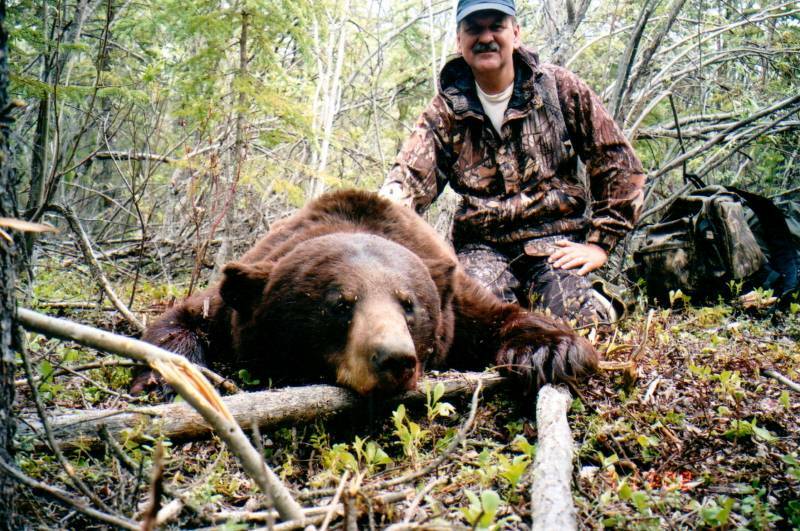 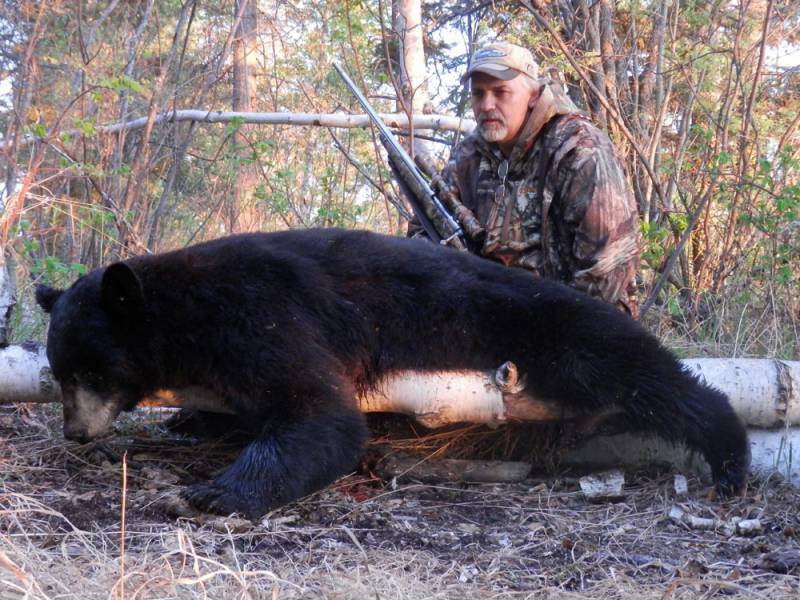 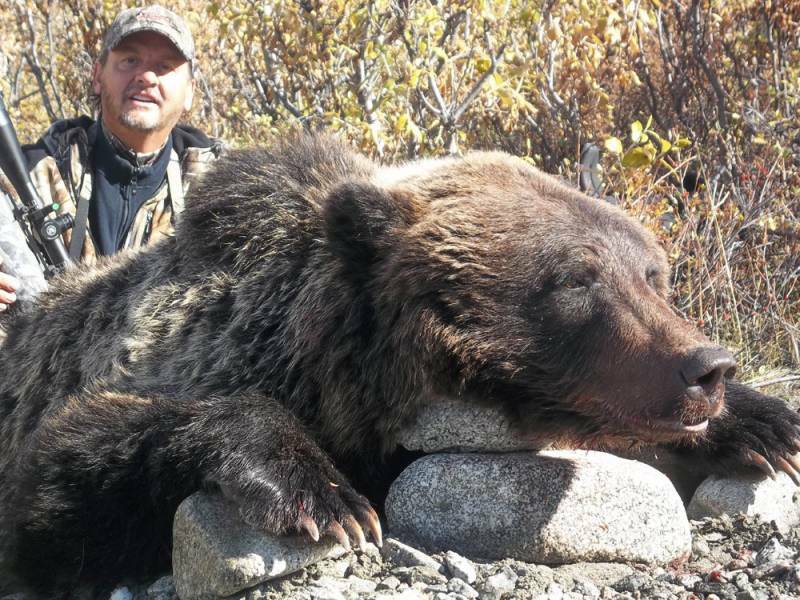 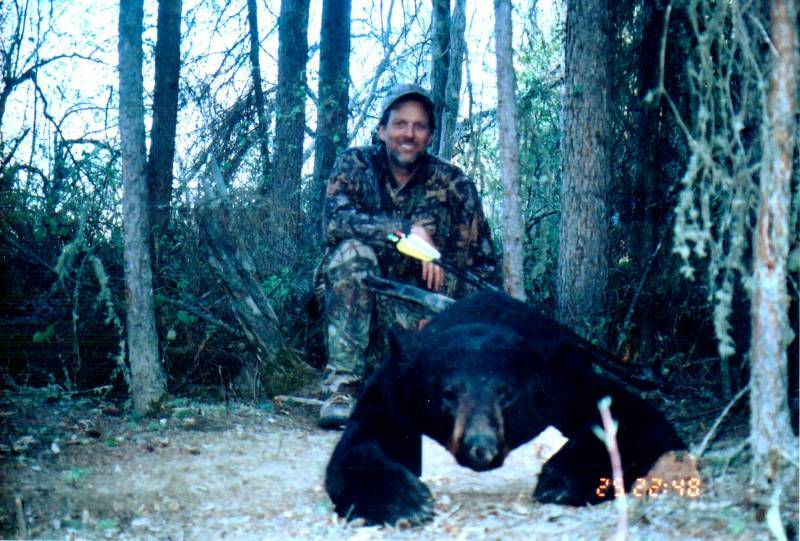 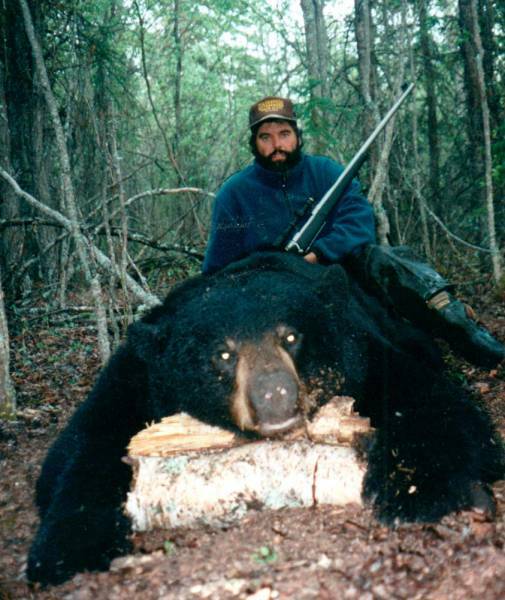 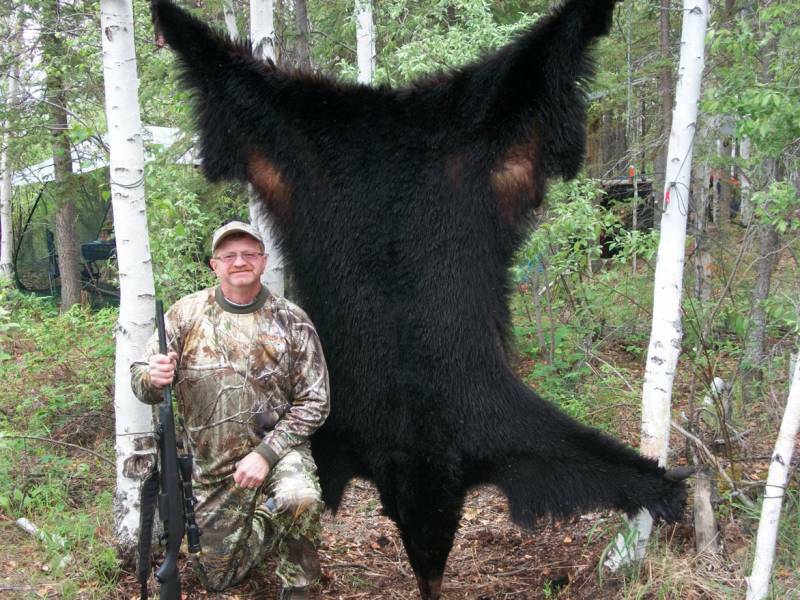 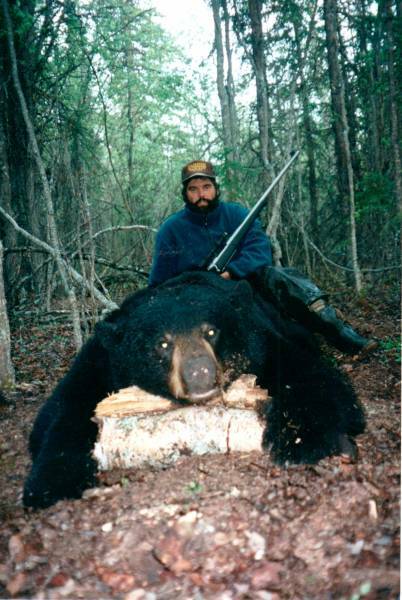 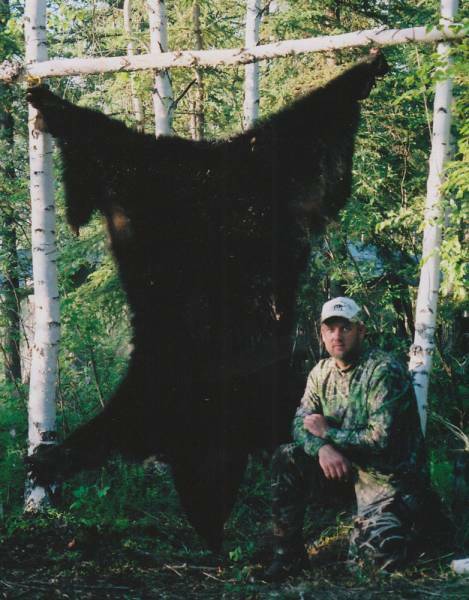 No better chance exists for bow, handgun or muzzle-loaders success at a truly large Black Bear. 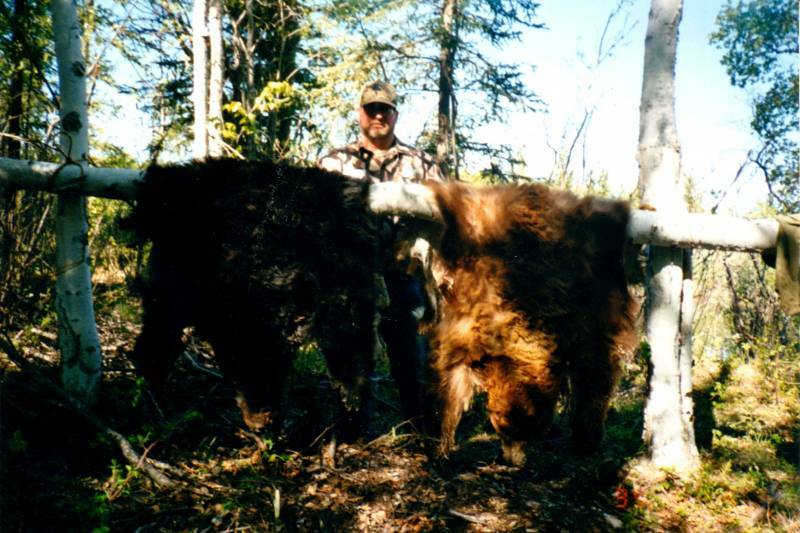 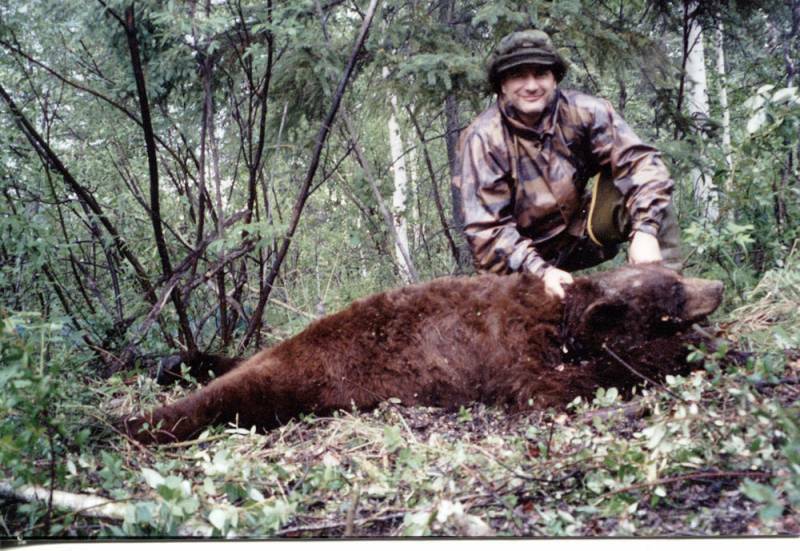 This hunt cannot be beat for size of animals, number of animals seen and success rate. 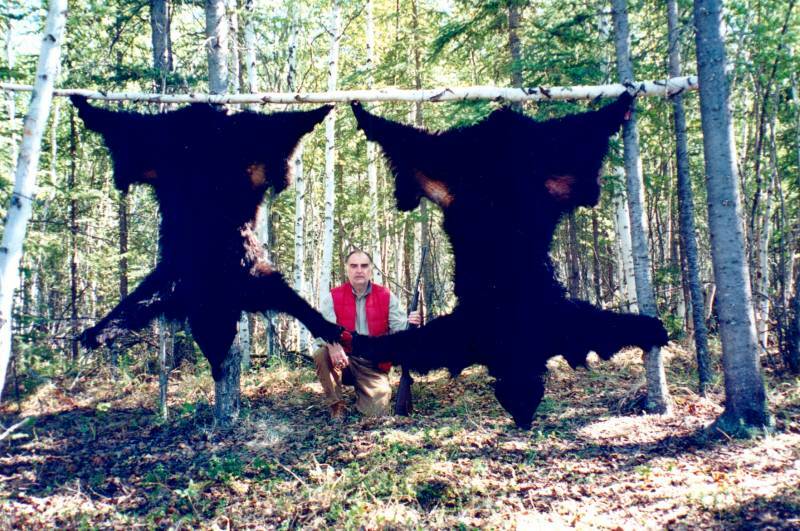 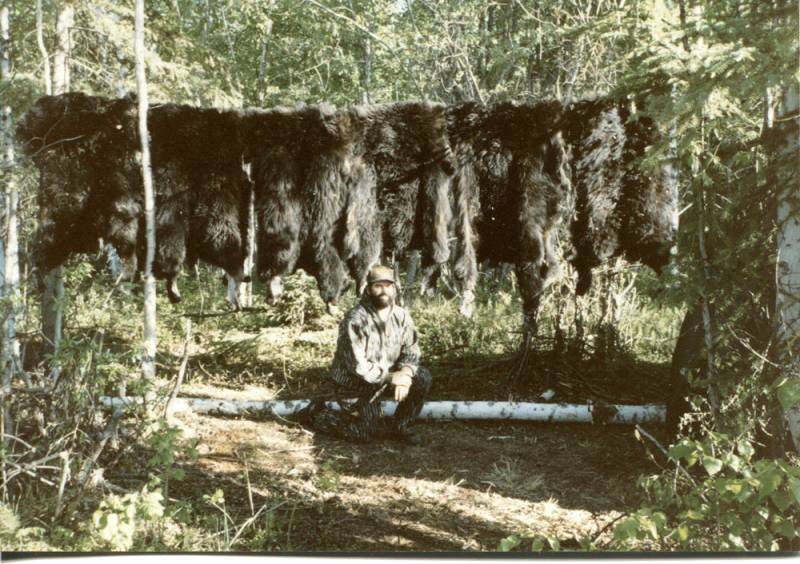 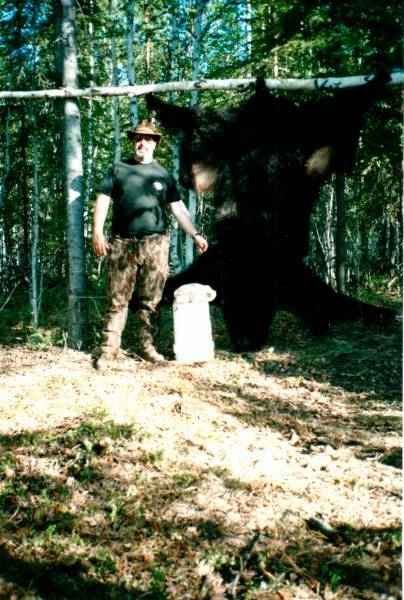 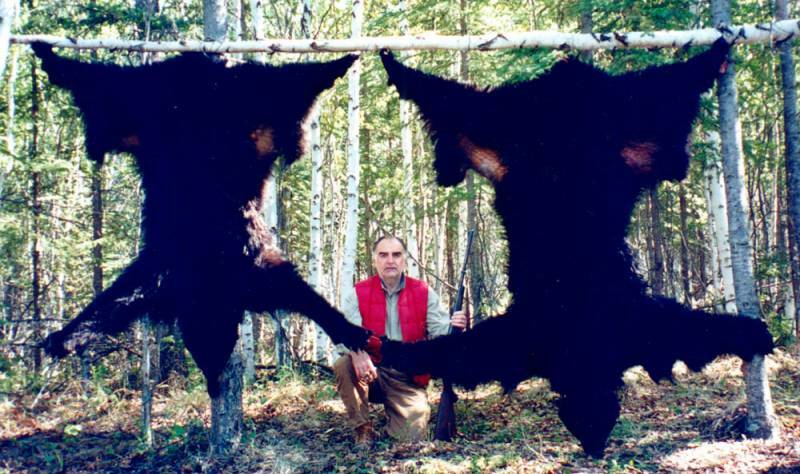 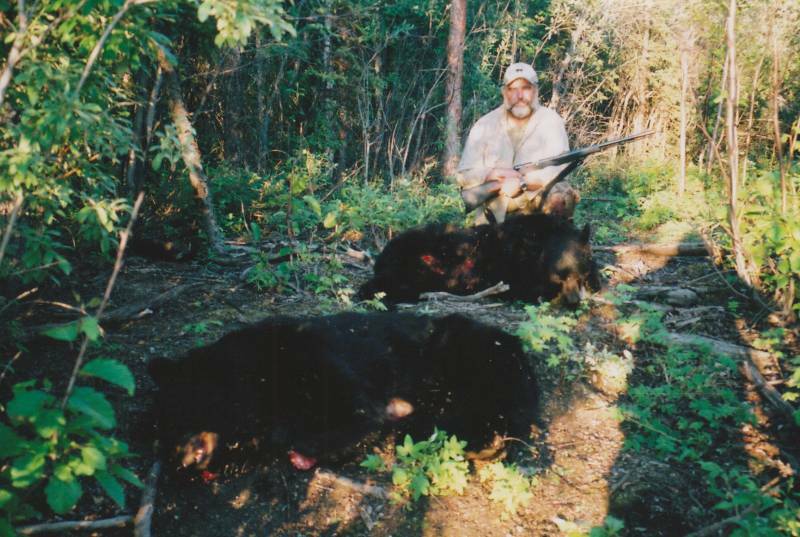 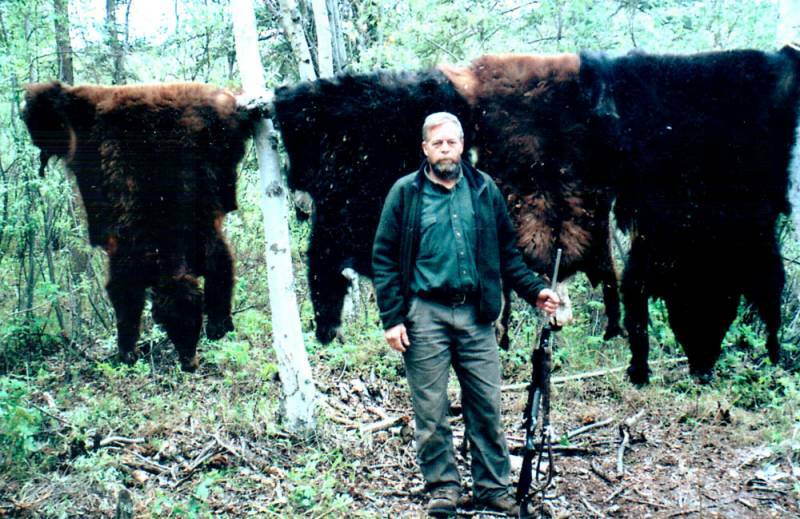 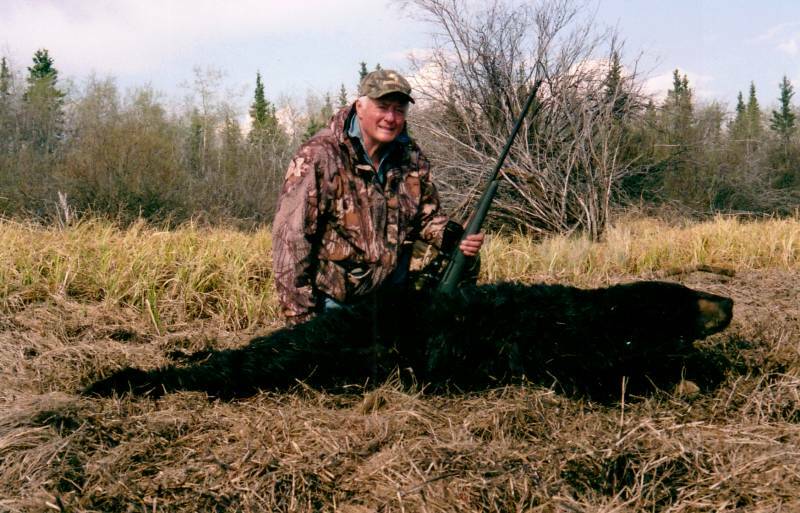 Multiple bear limits are possible on some hunts. 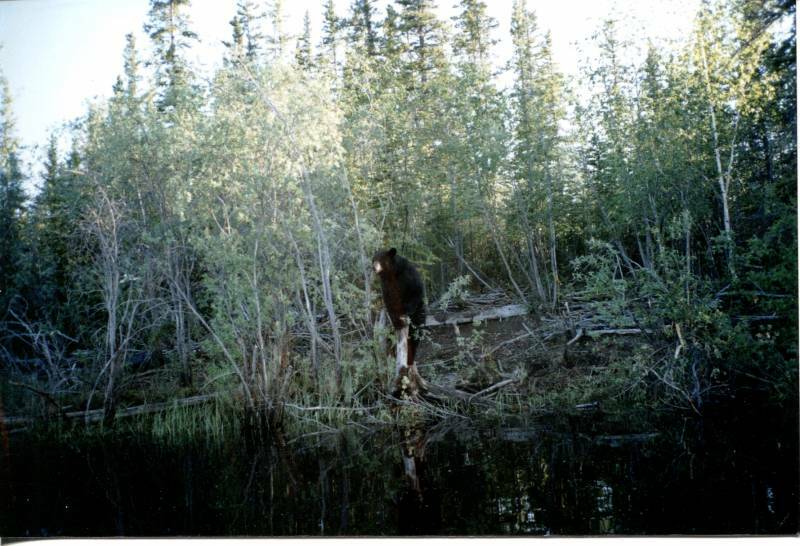 Fishing is also available upon request.